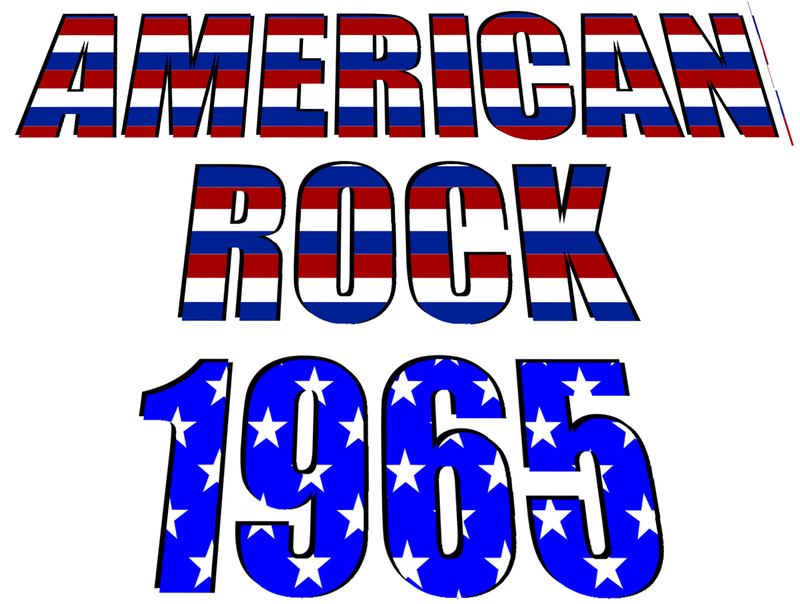 American Rock, 1965 - A Celebration features American pop music from the year 1965. From the the beaches of California to the factories of Detroit to the coffeehouses of Greenwich Village, and all points in between. The Beach Boys, the Byrds, Bob Dylan, Motown, Stax and more! Featuring students and faculty of the College Music Department and the Smooth Talkers.